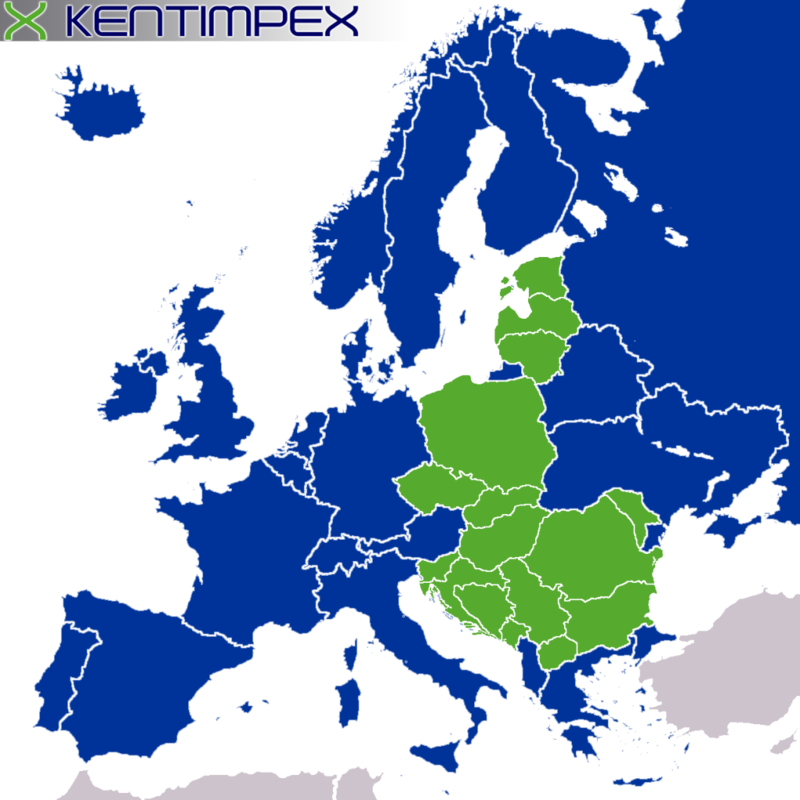 About us | KENTIMPEX Kft. Kentimpex is an official distrubutor of BOSCH Automotive Service Solutions, offering GM tools and equipment. We are an official distributor of GM special tools and equipment. 2016 KENTIMPEX Kft. GM special tools, diagnostics. Webdesign: AdNet Media Kft.